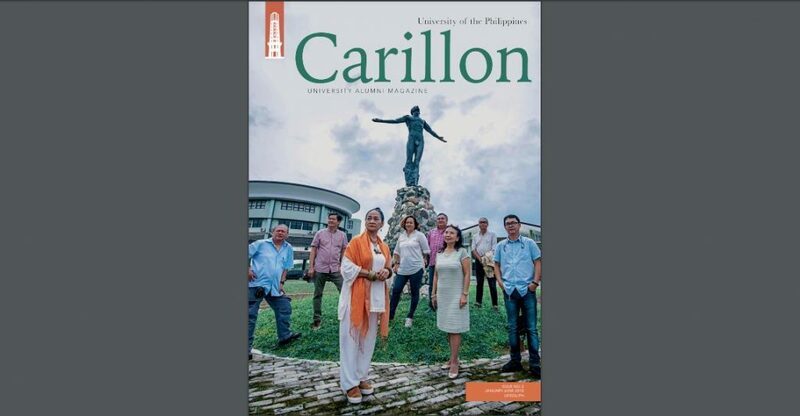 The Carillon is the official UP alumni newsletter, published since the1950s. 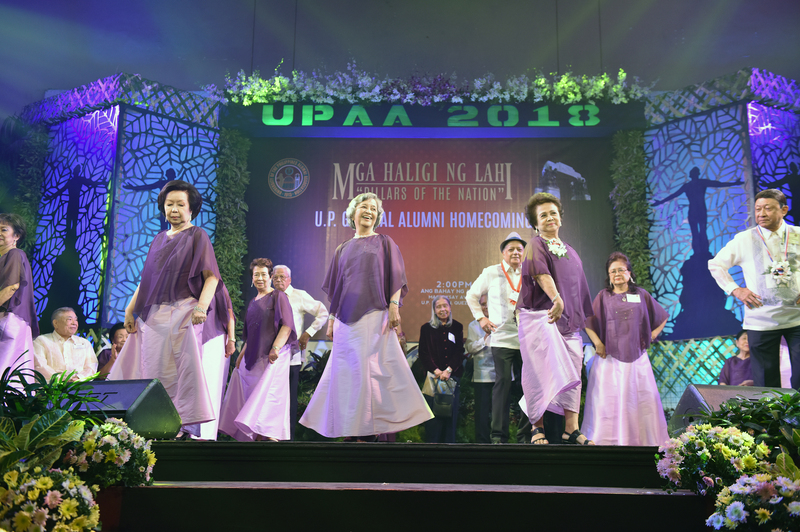 Its publication and distribution are managed by the Office of Alumni Relations, UP System, with the Director as official editor. 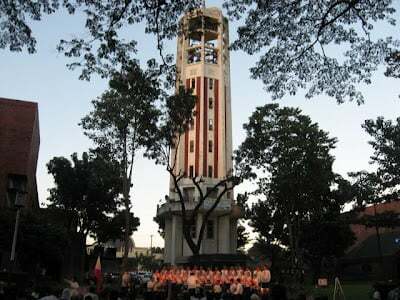 With the objective of giving UP alumni a continuing communication link with and a sense of connection to the University and fellowalumni, The Carillon contains original news and feature articles,press releases as well as reprints of news articles from the different UP units, the UP Alumni Association, the different UP alumni chapters, and from fellow individual alumni. We’ve done our best to provide good temporary homes for our boarding students. In Diliman, we’ve rebuilt and upgraded old dorms, while building new ones, equipped with modern facilities and comforts. But sometimes, even our best can fall a bit short. Remember your old dorm? Away from prying eyes, time and the weather can do a lot of damage as we ourselves discovered. We need your help to make sure that every UP dormer gets the same break you did. To build better futures, we need to build better living spaces for our best and brightest. Please give to the HELP A DORM campaign today. Click on the button below and make a difference to a dormer’s future.